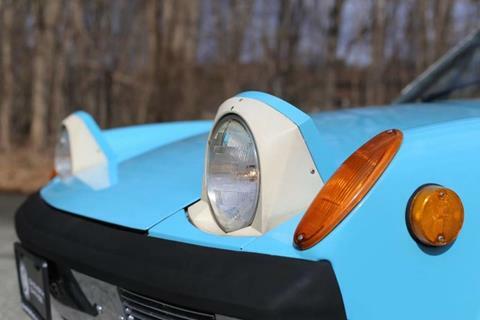 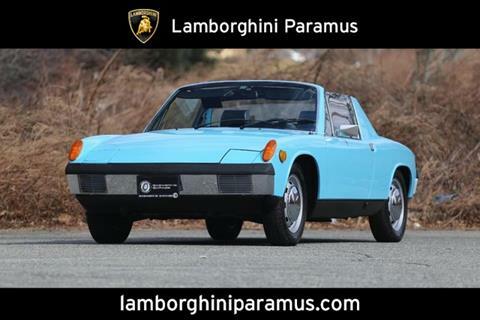 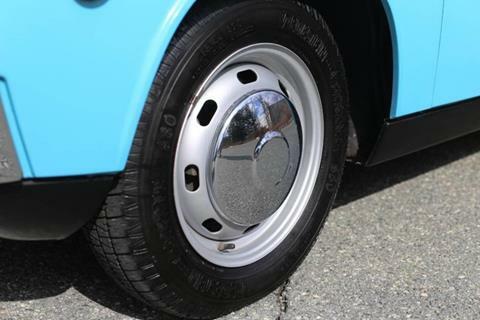 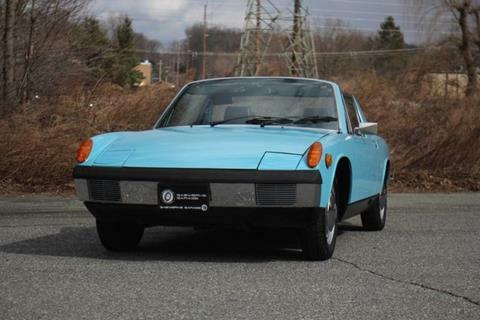 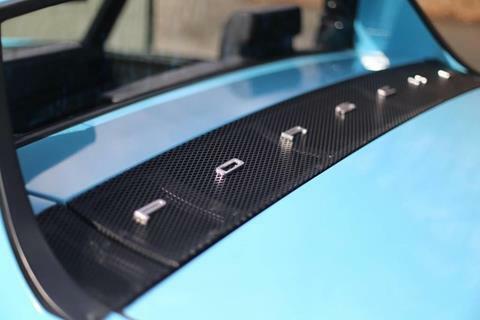 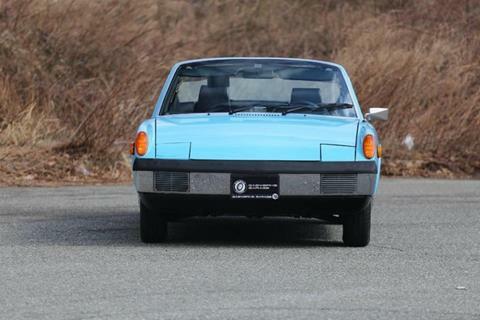 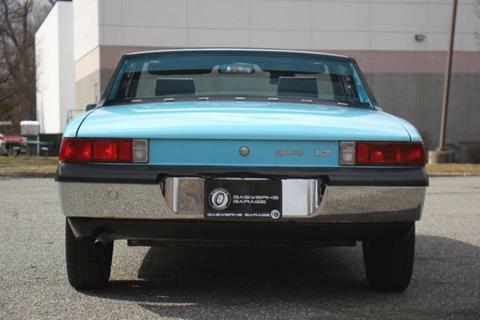 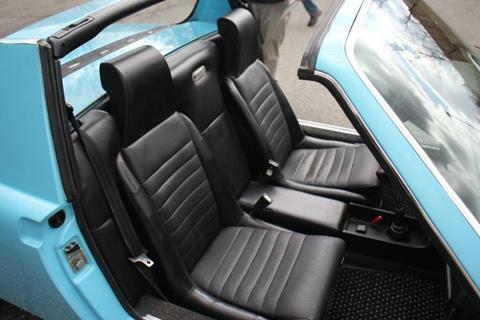 Lamborghini Paramus is pleased to offer this incredibly original, time capsule 1974 Porsche 914 finished in Olympic Blue! 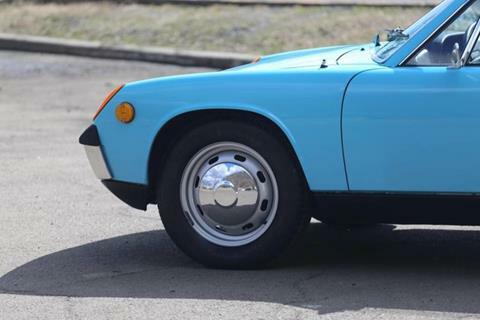 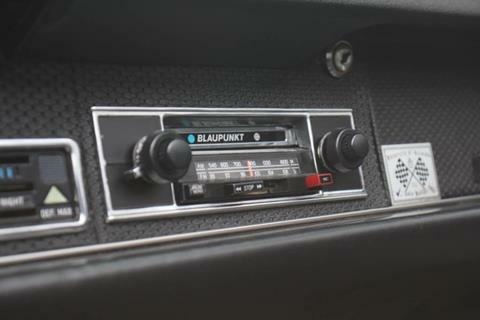 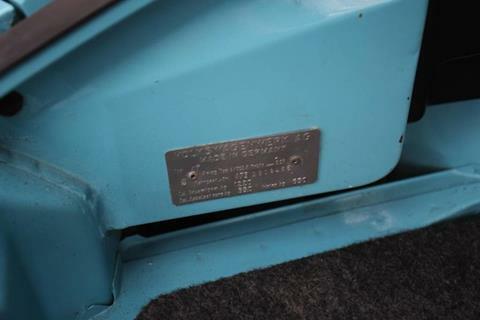 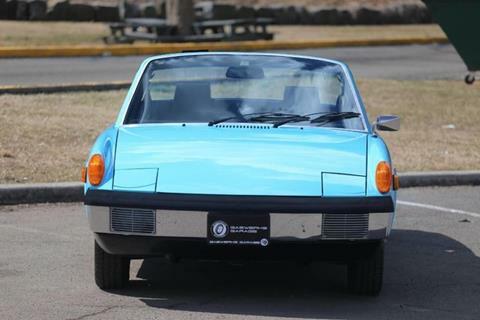 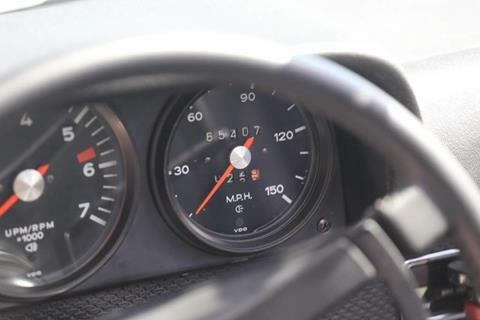 This car was purchased on May 16, 1973 at Alpine Porsche Audi in Colorado Springs, CO as a gift for the owners daughter of Arvada, CO. All of the original purchase and sales documents are included with the car. 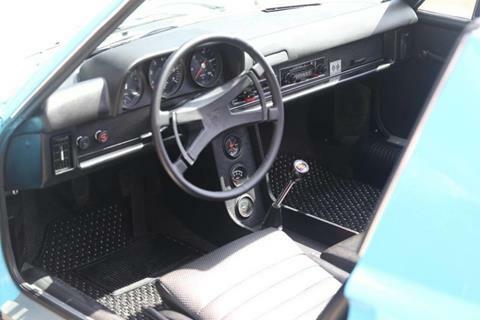 The original owner was a student at the University of Colorado in Boulder at the time . 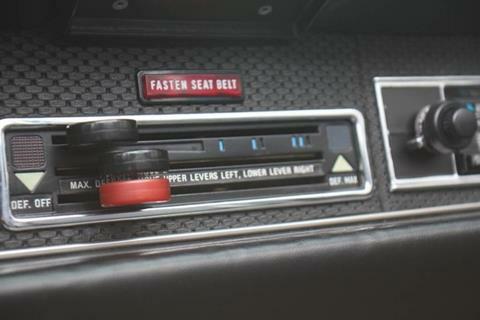 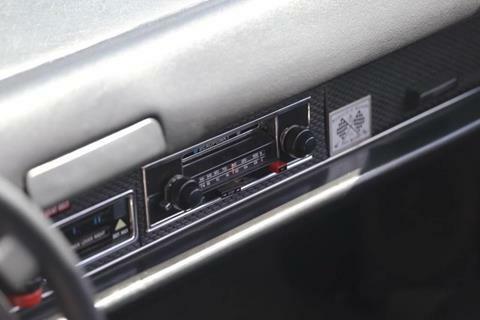 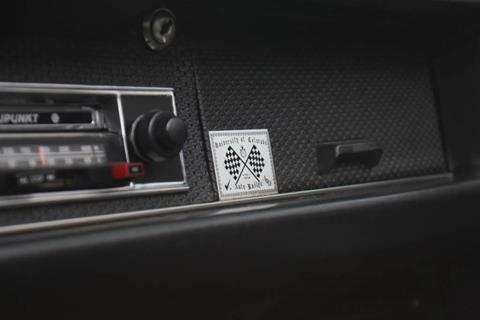 There is a rallye plaque on the dash from the University of Colorado Sports Car Club dated April 1974. 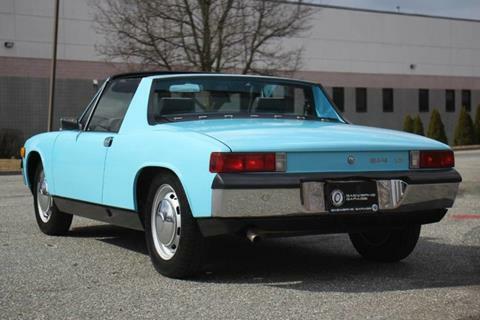 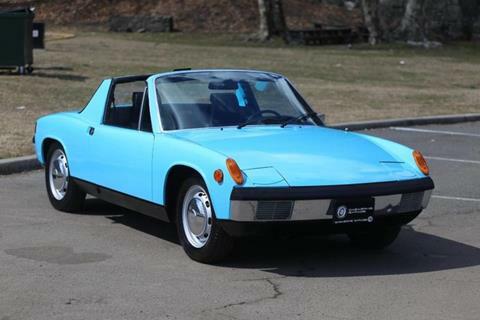 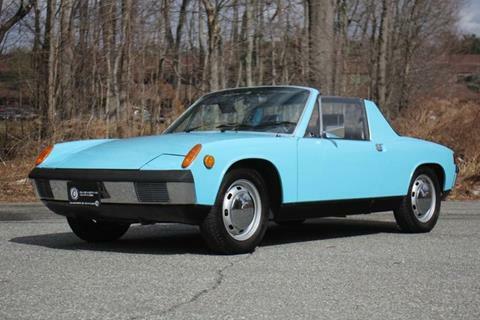 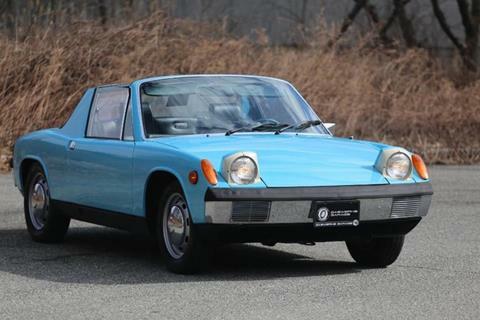 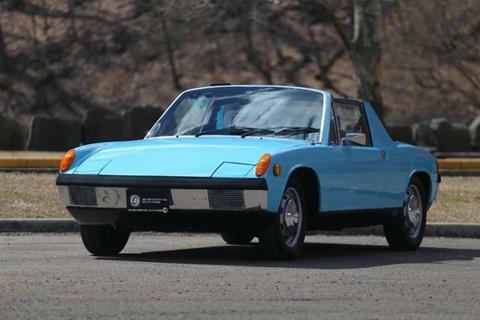 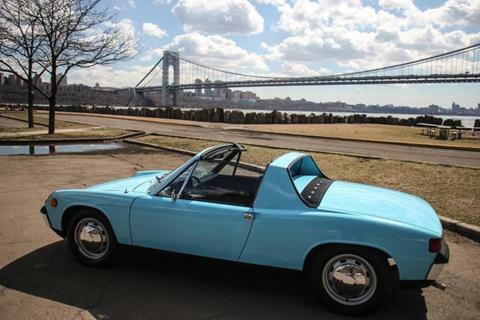 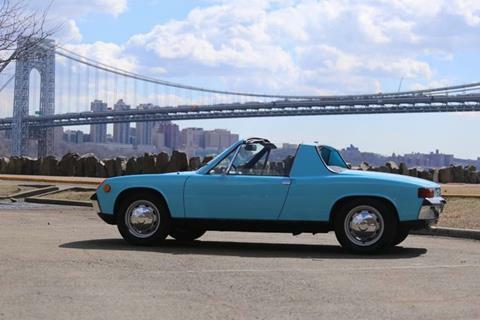 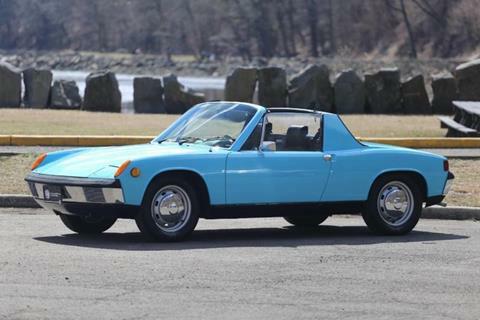 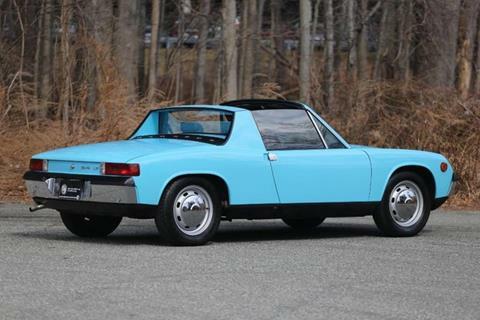 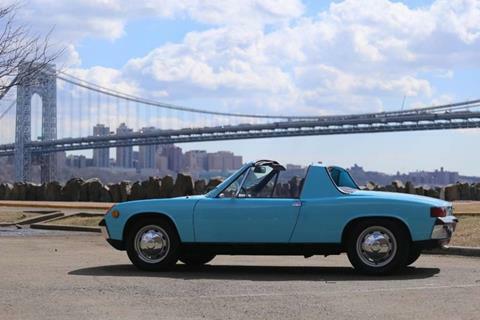 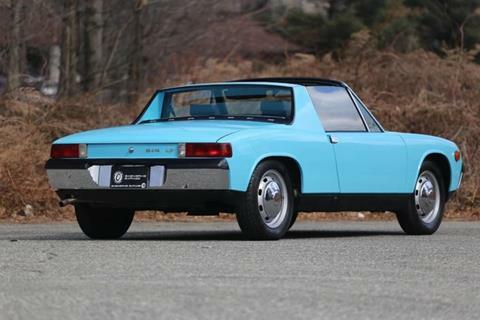 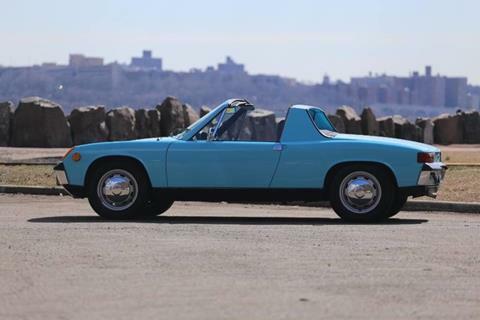 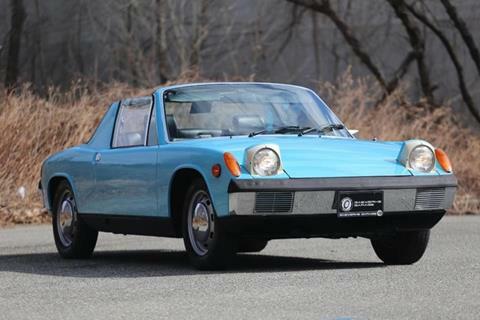 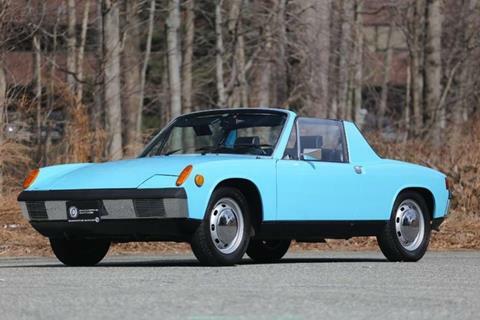 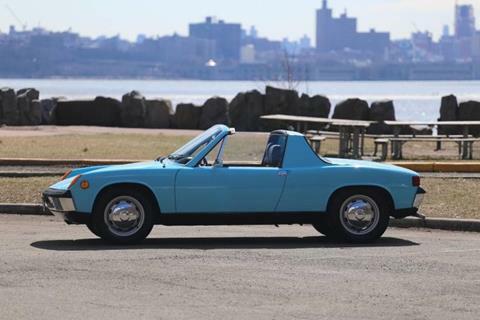 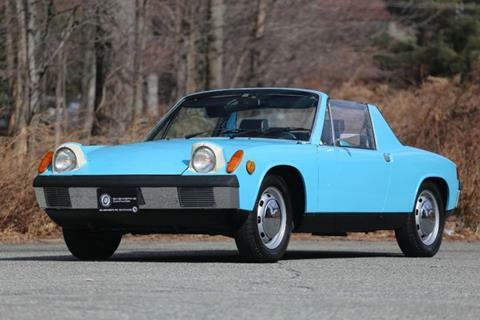 This Porsche 914 is powered by a 1.7L Flat Four cylinder engine that provides a fun and exciting ride! 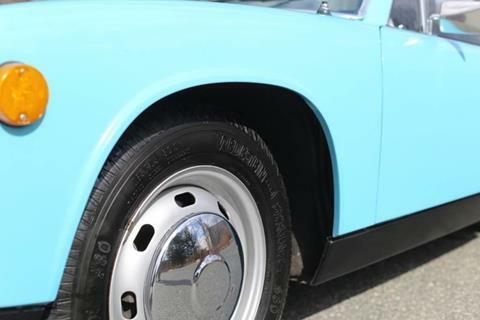 These cars are praised for their reliability and drivability and we can see why! 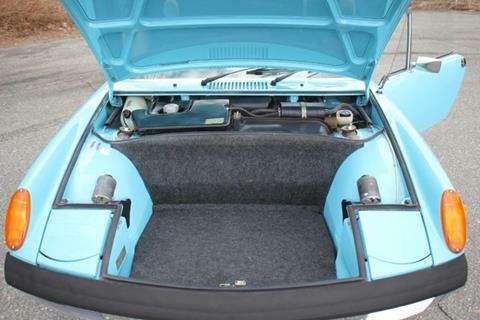 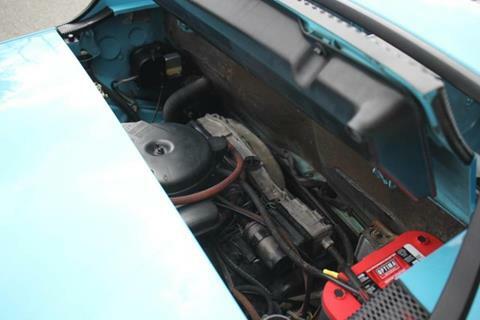 The 914 shares a lot of the same engine ideas as one of the most reliable cars ever produced - the VW beetle! 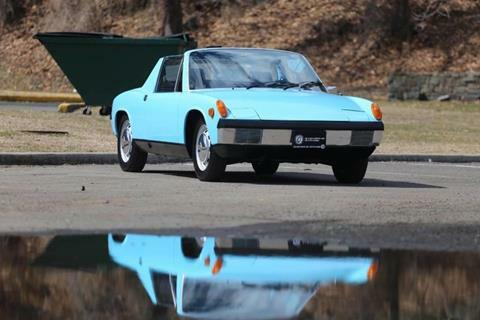 This car drives like a go kart! 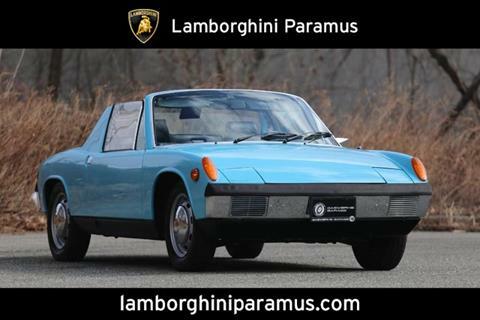 Very nimble, great handling and braking. 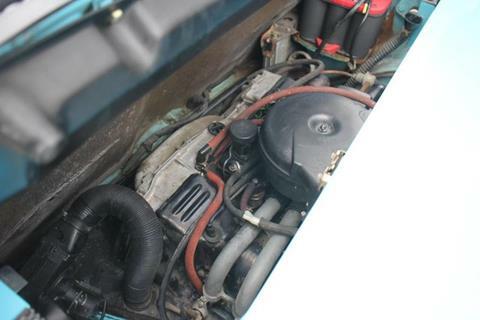 Mid-engine placement also adds to the handling aspect. 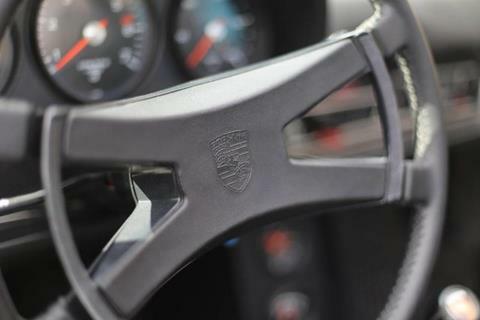 Modern day supercars use the same mid engine design! 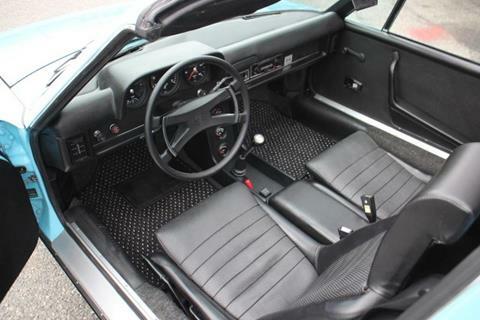 The interior is just as beautiful as the exterior! 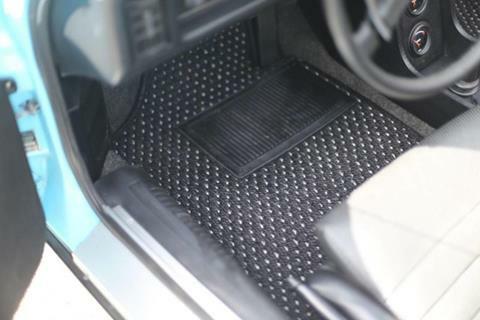 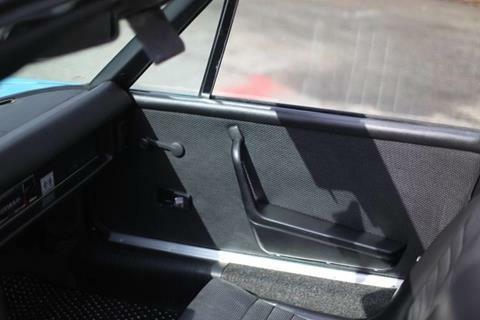 No rips or stains, the black interior looks just as great as when it left the showroom. 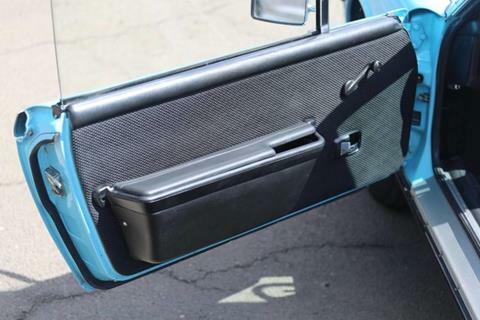 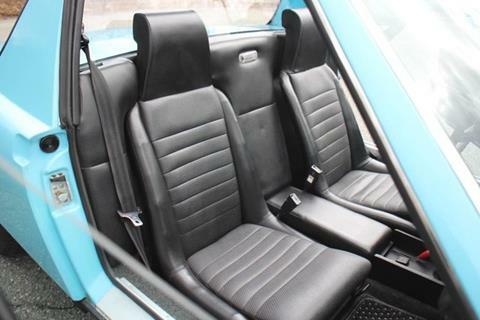 The sporty style seats provides great comfort for long highway trips of backroad cruises. 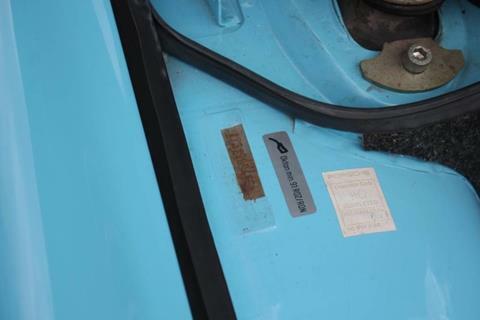 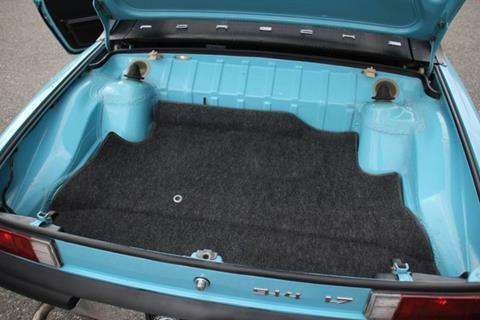 This rust-free car received a very high quality, trim off/glass out, exterior re-paint in 2010. 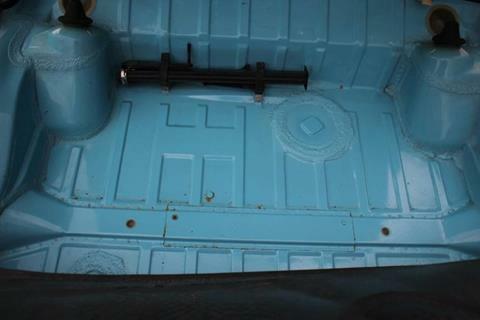 A slight amount of metal flake was added to the original paint mix which provides a nice modern touch! 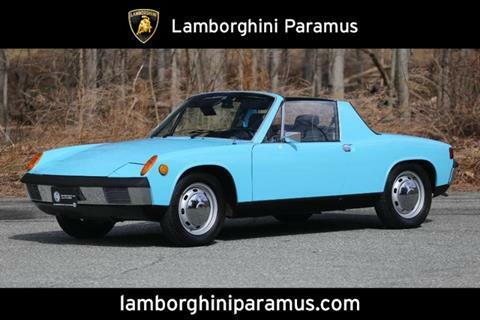 Here at Lamborghini Paramus we are known for building some of the best hot rod 914s in the country and this car is the perfect candidate for one of our speacial treatments! 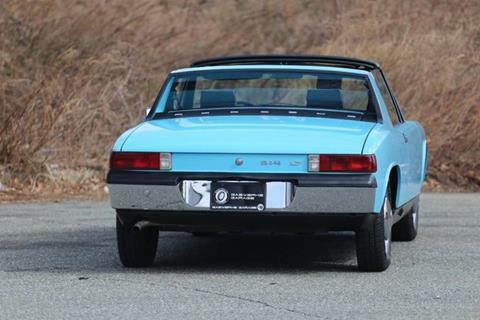 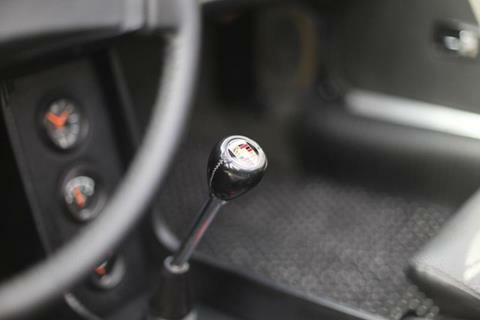 We can turn this 914 into anything you desire! 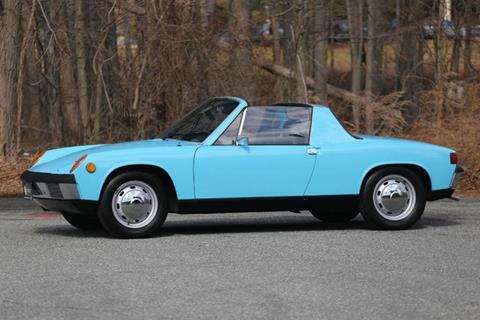 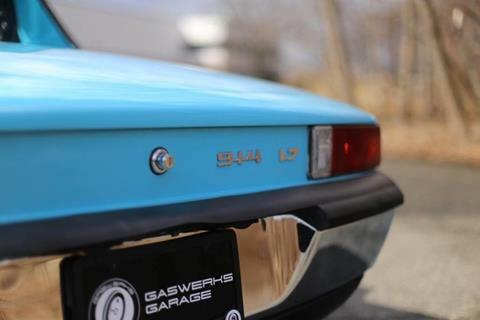 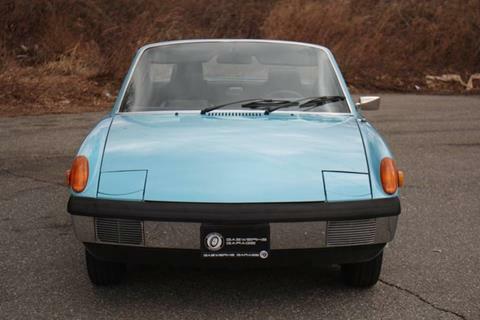 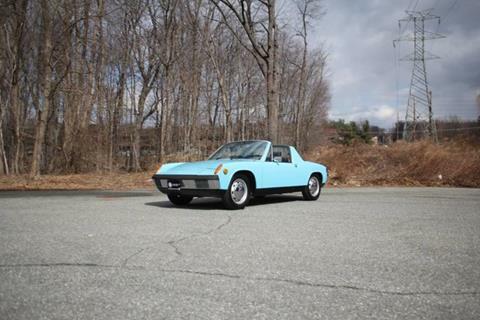 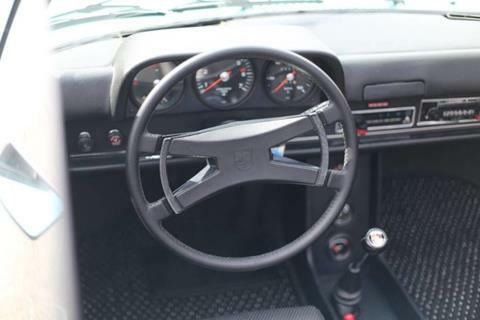 This all original 914 is the car you have been looking for! 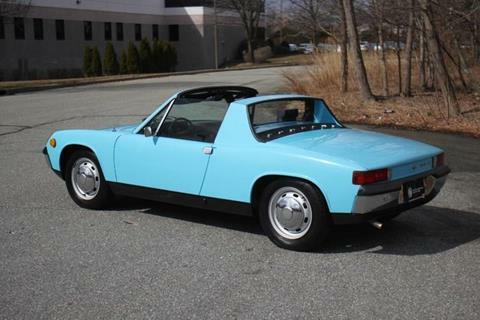 Please contact us to schedule a test drive or to talk to us about possible modifications for this very nice 914! 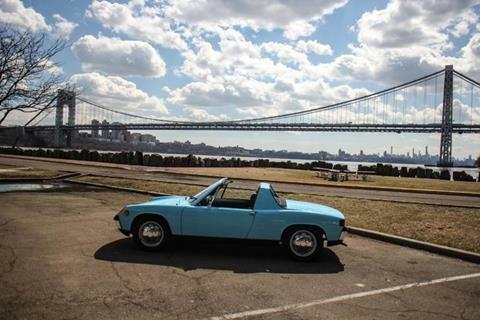 Spring has arrived - dont wait!